Oh the Paleo diet. It’s quite the trend for many weight lifters and crossfitters. 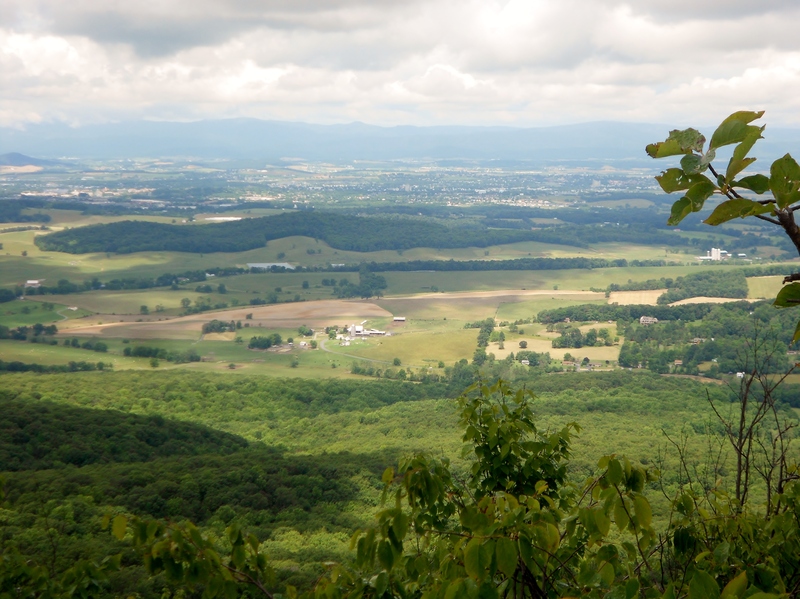 I feel hip just saying that “I am eating Paleo.” But what is it all about? Well the Paleolithic way of eating is based on eating like our ‘ancestors’ who did not have access to modern food conveniences. There are optimal foods to eat and non-optimal foods. Yeah, take a look at that ‘non-optimal’ food list again…pretty much my current diet there. But this month long adventure in eating is all about trying new things so here goes nothing! I’ll be trying my darndest to eat Paleo this week. Do I believe in the theory behind the Paleo diet? No. Do I think it is the optimal way to eat long-term? No. Am I trying to keep an open mind when I eat Paleo this week? Yes. Going into eating Paleo, I am fairly confident in finding meals for lunch and dinner. Lots of lean meats and veggies, sounds delicious. I am worried about what to eat for breakfast. They recommend you limit eggs and of course I can’t have a bowl of oatmeal or cereal. Time to do some research and get creative. As far as getting carbs, I’m not too concerned as they are in a lot of vegetables and sweet potatoes are “allowed” after endurance activities. So Paleo eating started bright and early this morning. 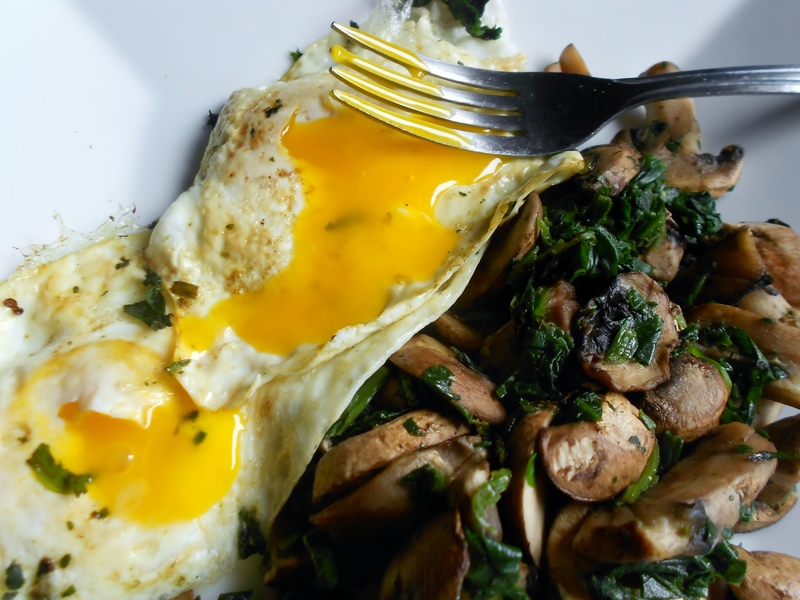 I decided to go the easy route and sautéed up some mushrooms and frozen spinach with 2 fried eggs. I also ate some microwaved frozen broccoli on the side. Random but I felt like I needed some extra oomph to my breakfast. I, of course, also had some coffee with unsweetened almond breeze. Is this Paleo? I mean it is made from almonds (Paleo approved) so I hope so! 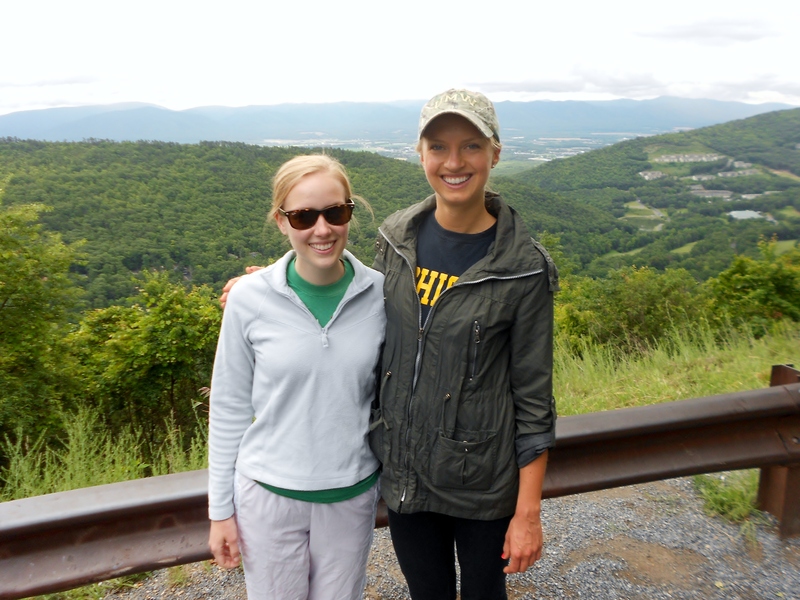 I met up with my friend Elizabeth and we went hiking at Massanutten. Since I am doing the paleolithic diet I figured I should act like a cave man and crawl around in the woods. 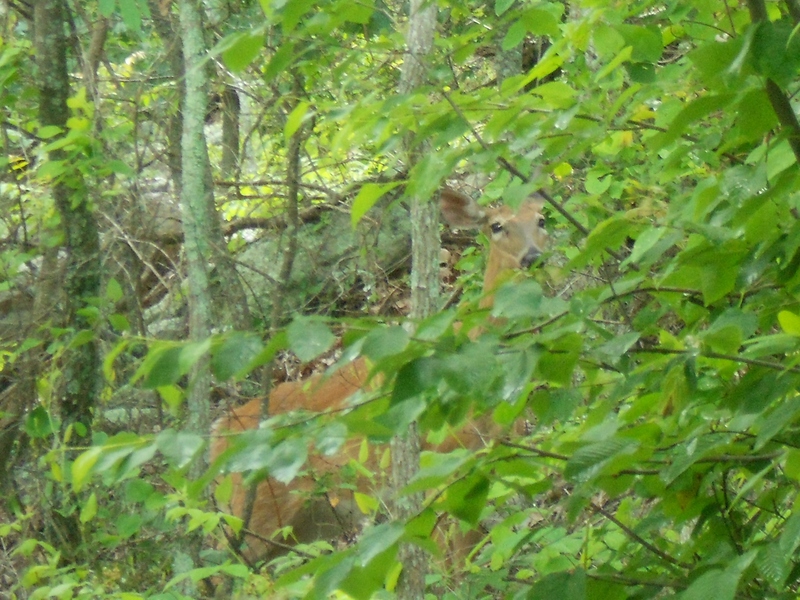 It was a great hike and as we encountered Bambi I had second thoughts about my paleo meat eating. Hello pretty, would you like to be lunch? Kidding. Bad paleo joke again. One of my favorite local restaurants Clementine’s has a sister-restaurant close to Massanutten, Thunderbird Cafe. I scooped out the menu ahead of time (like I said, always good when you are eating restricted). The menu looked amazing and they served breakfast all day. 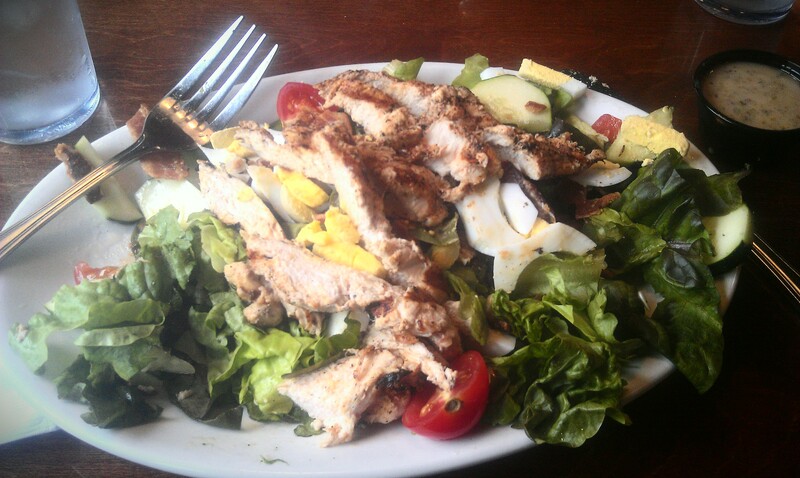 I got a little depressed ordering a cobb salad without blue cheese with a side of Italian dressing (paleo dressing? idk!). I had to pass on the pancakes, burritos, and other specialty dishes. Okay and then 20 minutes later I was hungry again. I got my Foodie Penpal package (more on this later!!!) and ate some of that. I went grocery shopping and ate half a bag of baby carrots. I came home and went for a run. Dinner time. Finally. Time to get creative. 1. Preheat oven to 350F. Spray a pan with non-stick spray. 2. 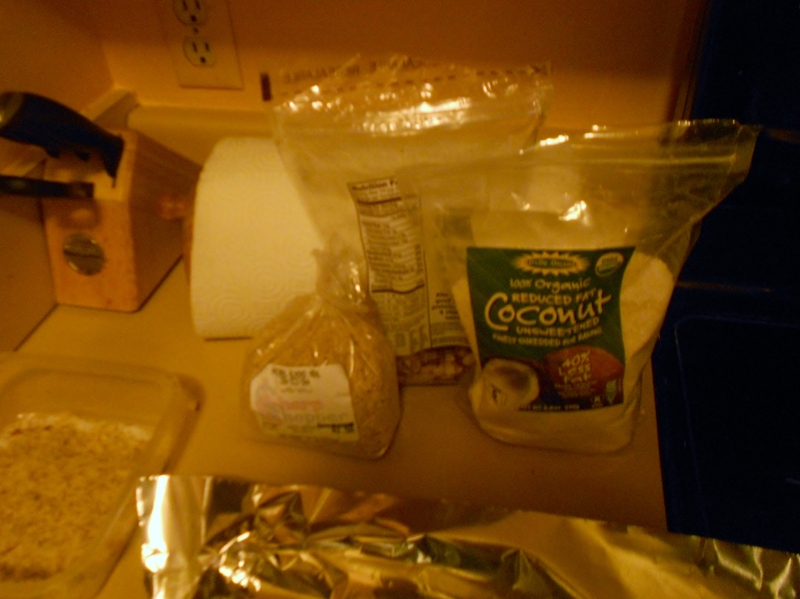 Prepare a small dish with the egg white and a second small dish with the coconut, almond meal, and slivered almonds. 3. Dip the chicken in the egg white and then coat with the coconut/almond meal mix. Place on your baking sheet. 4. Bake for 20-25 minutes (until chicken breasts are cooked through). 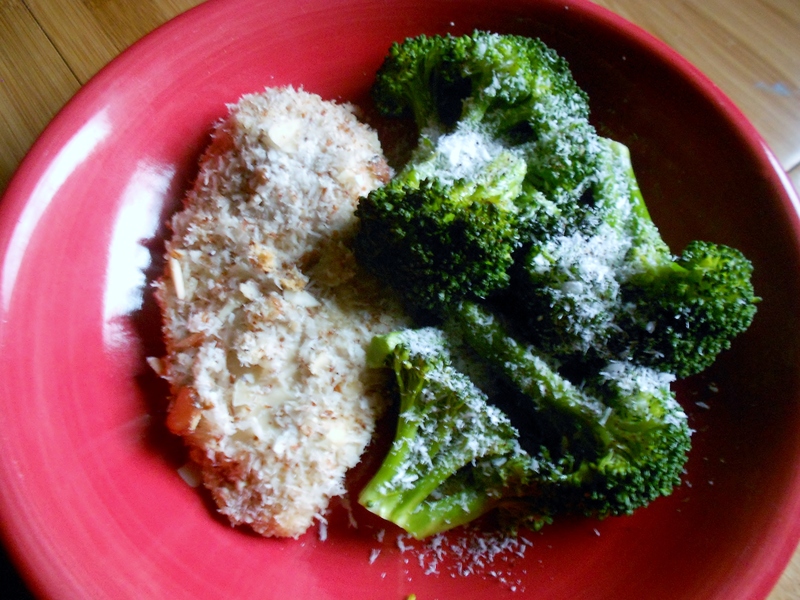 I served this with some steamed broccoli which I coated with coconut oil and some more shredded coconut. Mm I wish you had smell-a-screen…the coconut smelled so good! And tasted delicious too, obvi. Maybe Paleo isn’t all that bad?! By the way, beer is not Paleo approved either so meeting Rachel and Elizabeth for drinks tonight turned into me drinking water. The company made it for it though! Quite a first day on the Paleo diet. I don’t know if this will even be lasting all week. I know that those who love the Paleo diet say the first few weeks can be the hardest as your body adjusts, but I just don’t think I am willing to give myself that time and effort into something I don’t truly believe in. I love the idea of whole foods and lots of vegetables and no added sugars but I also really love whole grains. Like a lot. Have you ever gone Paleo? Thoughts? Advice?! Girl you crack me up. I love your Paleo jokes! Good luck!! Love this post! I wrote a research paper about the Paleo diet last semester, and as part of my research, I “went Paleo.” <–I too felt so trendy telling people that. Ha! Surprisingly, I actually liked it! (An excuse to eat bacon? Sure!) 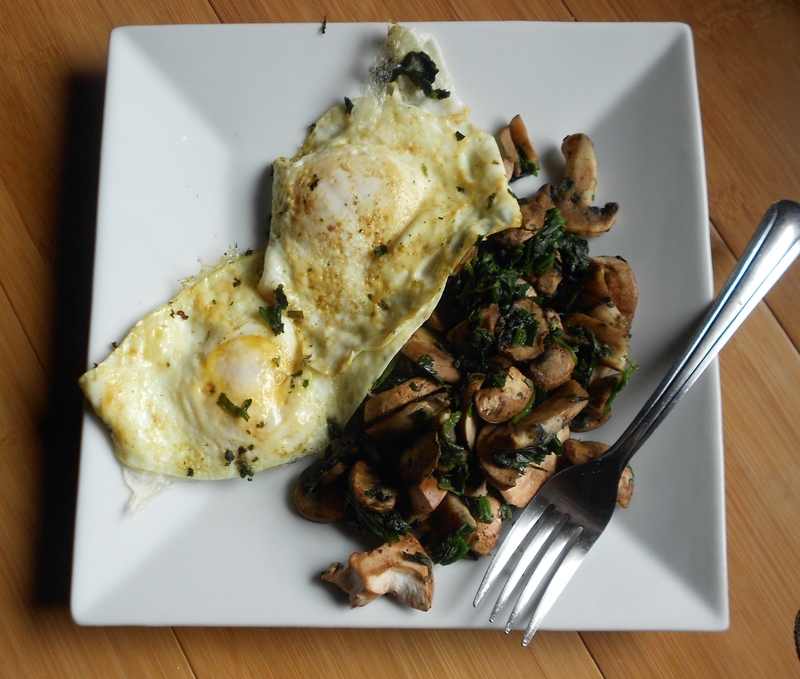 However, I turned to a number of Paleo blogs for recipes because I desperately needed to satisfy my craving for carbs. You should definitely check out Elana's Pantry; she has a recipe for banana bread that's to-die-for delicious. It might even convert you to the Paleo lifestyle. 😉 However, halfway through, I realized that consuming all these "faux" breads was a bit contradictory to the whole "eat like a caveman" theme. Cavemen didn't have access to unlimited quantities of almond flour and coconut oil, nor did they have an oven! Oh so interesting to hear that you loved it too? How long were you “paleo”? I definitely need to experiment with recipes but some of the ingredients are pricier so its harder to want to commit! I agree what you are saying about all the baked paleo recipes, etc. That’s why I just can’t agree with the caveman logic! I definitely agree about too many carbs in Americans diet. I’ve been eating too many lately too and definitely felt sluggish! I am hoping after all this experimenting to be able to find a happy medium between all these extremes! you added something to maybe get folk’s attention? I mean paleo.paleo.